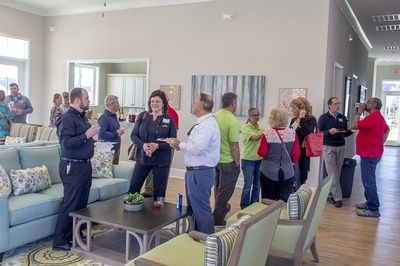 River Park Senior Living, the newest assisted living facility in Little River, is hosting the next Chamber Connections (Little River Chamber of Commerce's networking event) from 5 to 7:30 p.m. on Tuesday, Feb. 19th. 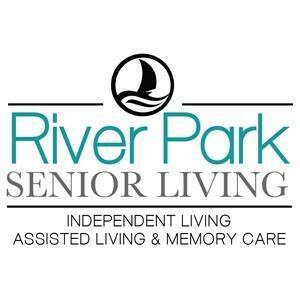 River Park Senior Living is located at 190 River Park Drive, Little River, SC 29566. Attendees will enjoy refreshments, networking, and more. 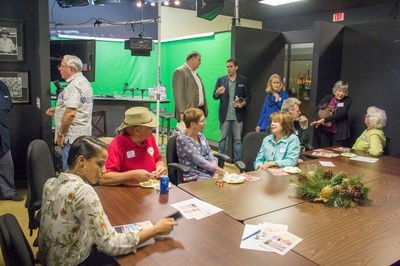 As the name implies, Chamber Connections provides an opportunity for chamber members to enhance their connections to other business professionals in the community, and develop new relationships. This opportunity is open to all current chamber members (and their employees), prospective chamber members, and gsSCENE members. Registration is encouraged; however, there is no fee to attend the event. For information about this event, you may contact the Little River Chamber of Commerce at 843-249-6604 or River Park Senior Living at 843-741-0082.